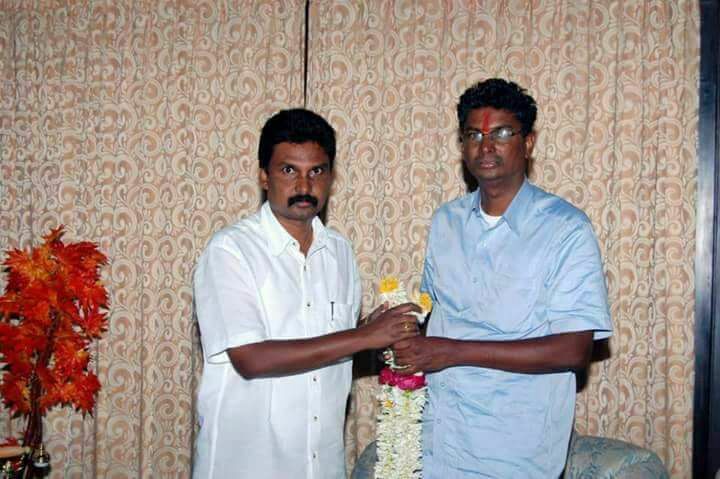 Belagavi: Congress MLA Ramesh Jarkiholi has got disappointed with the party high command and not involving in election activities, Minister Satish Jarkiholi has handed over the responsibility of Gokak taluka to his younger brother Lakhan Jarkiholi. Speaking to newspersons, after party workers meeting at Gokak on Saturday, Jarkiholi said, in the ‘Absence’ of Ramesh, Lakhan would look after the party for the election, Ramesh was out of connectivity, for which Lakhan would be replaced in place of Ramesh. Jarkiholi also said that for discharging responsibilities, Lakhan will be rewarded. His statement gives a wide meaning, people of Gokak and Congress guessing that Lakhan would be next Congress candidate in place of Ramesh Jarkiholi. Crazy RCB Fan Walks on Glass Pieces! !